In 1991, Debbie graduated from Hardin-Simmons University, Abilene, Texas, with a Bachelor of Arts in English and a minor in Spanish. Debbie is also a 1995 graduate of Southwestern Baptist Theological Seminary, Fort Worth, Texas with a Master of Arts in Religious Education. Debbie served a two year International Service Corps (ISC) assignment in Tegucigalpa, Honduras, with the International Mission Board (IMB) of the Southern Baptist Convention from November, 1995 – August, 1997. Beginning in 1998, she served in a three year position as Baptist Student Ministries Director in Laredo, Texas on the campuses of Laredo Community College and Texas A&M International University. Debbie speaks English, Spanish, and Portuguese. Currently, Debbie is a stay-at-home mom, who home schools the Thibodeauxs’ two girls, Jordan and Michaela, and their boy, Zach. She also is a rep for Wildtree. In addition, Debbie leads a weekly women’s S.E.A.D.S. group and B.R.I.G.H.T. Lights, a discipleship group for teen girls, both at Open Door Baptist Church, Troudale, OR. 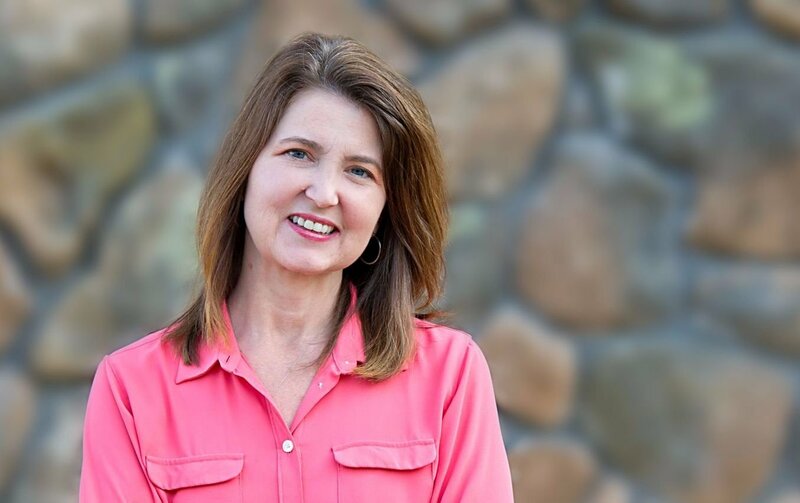 Debbie is the chief editor and a support team member for Simplicity Ministries®. Debbie also speaks for teen girls and women’s events. They were living seven hours apart, Mike in Fort Worth, Texas and Debbie in Laredo, TX. Despite the distance they continued to talk, chat online, e-mail, and make frequent visits. 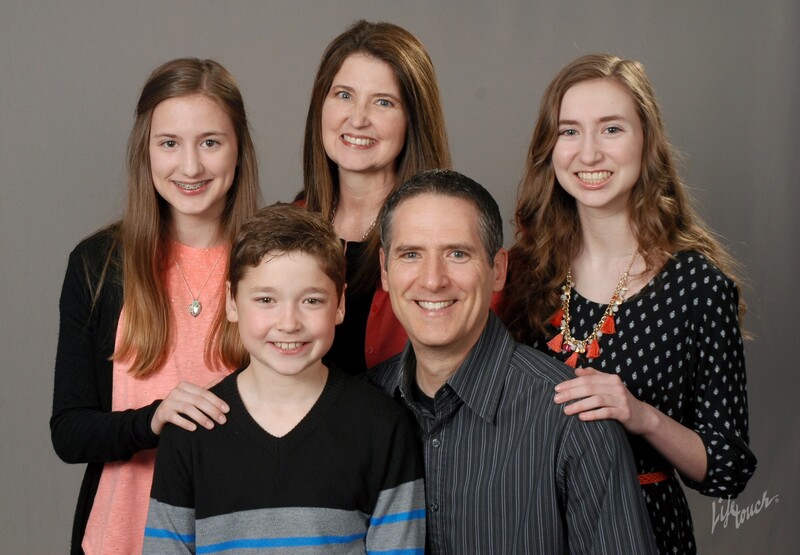 During spring break, April of 1998, Mike joined a mission team serving in Laredo. During that week of ministry together, God confirmed in both their hearts that they would marry and become a team in ministry together. Mike proposed in the fall of that year and they married six months later, on April 17, 1999.